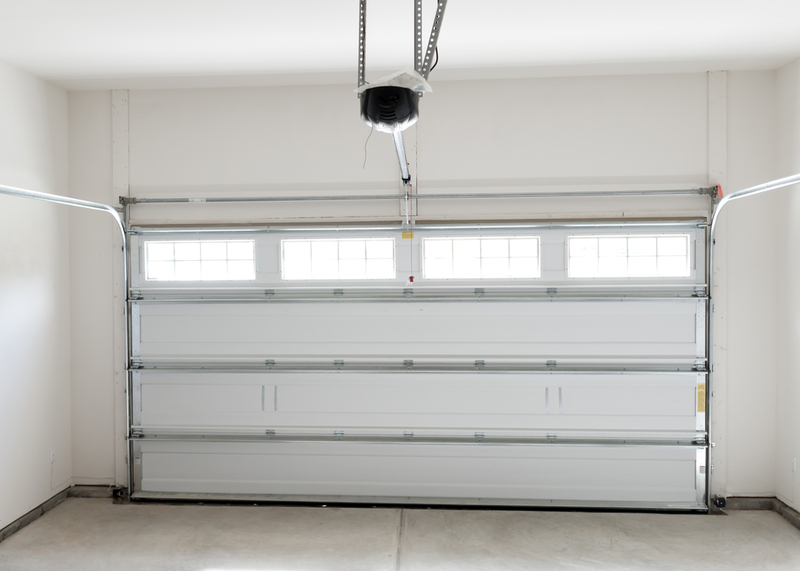 Whether your door folds up in sections or swings open in one solid piece, all overhead garage doors are driven by a high tension spring. 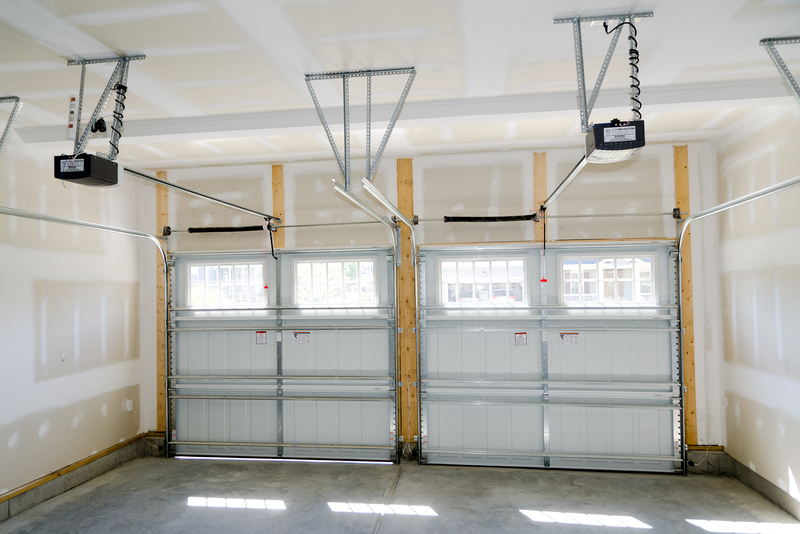 The garage door moves along metal tracks secured to the walls of your garage and a powerful spring(s) supplies the power to lift the massive object. 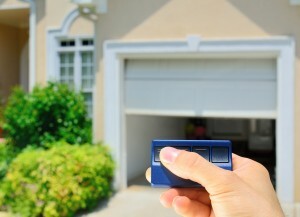 Most garage door repairs are easy, as long as there is not a problem with the spring. Any adjustments to the spring should be made by a garage door professional, like the technicians at Perfect Solutions Garage Doors. Keep in mind that the tension in your garage door spring is so powerful that it could seriously injure you. Examine the door’s tracks for dents, creases, or rough spots while the door is both open and closed. Try gently pounding any damaged spots back into shape using a hammer or a rubber mallet. If the tracks have significant damage, have them replaced by a professional garage door installer. You can clean the tracks while you are inspecting them for damage. Use a concentrated household cleaner to wash away any dirt or hardened grease. Be sure to clean the rollers thoroughly and then wipe down with a dry cloth. It is a good idea to lubricate your garage door twice a year even if you are not having issues. 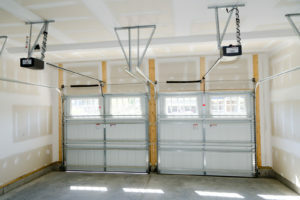 There are two types of lubricants you can use on an overhead garage door. The hinges, rollers, and pulley will need a little light-weight oil, while the track and springs will benefit from a silicone spray lubricant. Check the hinges that hold together the individual sections of roll-up garage door and replace any that are damaged. On swing-up doors, check the mounting plate for the spring to make sure the screws are secure. Sagging at one side can usually be fixed by repairing the hinges. If the wood has a crack by a hinge, take off the hinge and use wood filler to fill in the crack and screw holes. You should move the location of the hinge to an area with solid wood behind it. Replace the screw with a longer one inside of a hollow fiber plug filled with carpenters’ glue if the hole is enlarged. 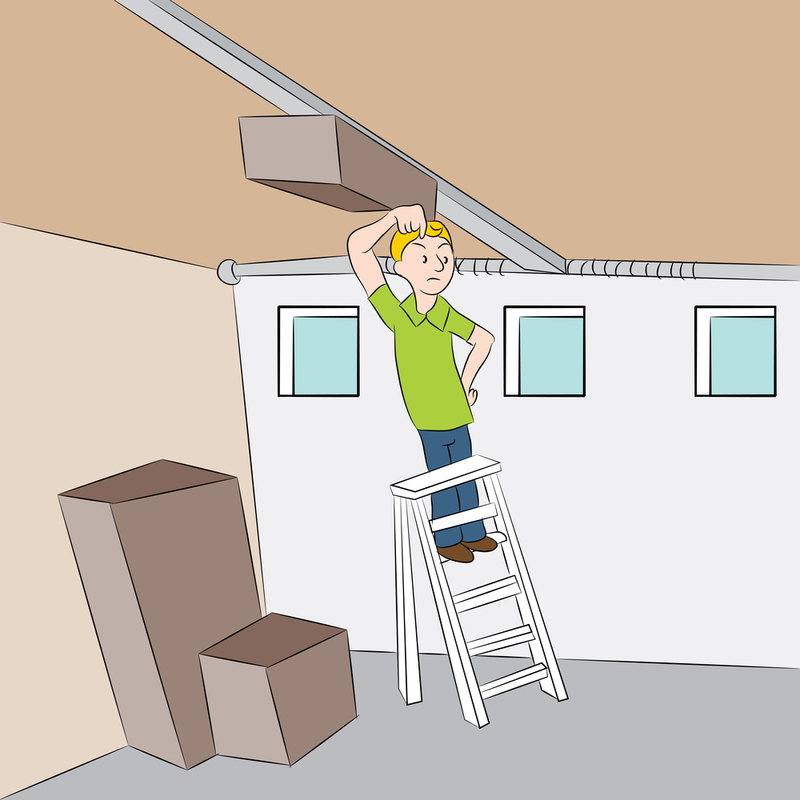 Use a level to make sure the tracks are properly aligned. Horizontal tracks will slant slightly towards the back of the garage. On roll-up doors, the vertical sections should be completely straight. Both tracks must be at the same height on the garage walls. If the tracks are not properly aligned, only loosen the screws (do not remove them completely) that hold the mounting brackets, and then carefully tap the tracks back into position. Recheck the tracks to make sure they’re level and then tighten the screws. 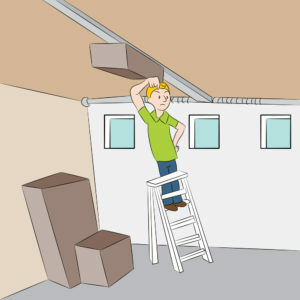 If you are unsure of any of these steps, please consult a professional garage door technician. 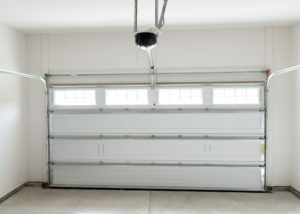 A heavy garage door and high spring tension can cause costly property damage or bodily injury if handled incorrectly. 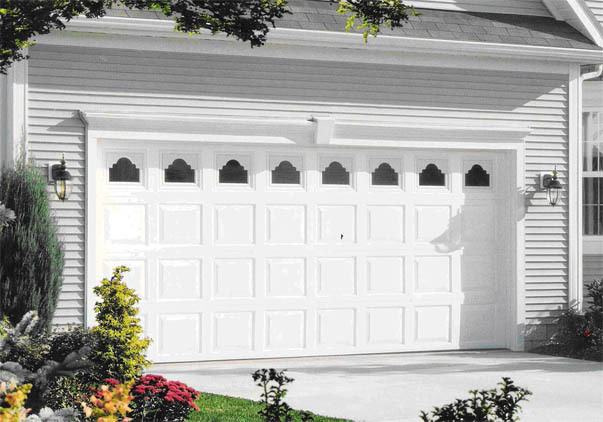 The garage door experts at Perfect Solutions Garage Door will be happy to help with any repairs your garage door needs.